Kenwood doesn’t have a huge amount of restaurants available, but that quantity is more than compensated by the fresh and bold flavors offered. 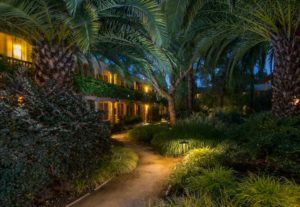 Each of Kenwood’s restaurants develops its own special take on Sonoma County cuisine, a style that combines Old-World elegance with a laid-back California vibe. No matter which restaurant you choose, expect a relaxed atmosphere and a delicious experience. 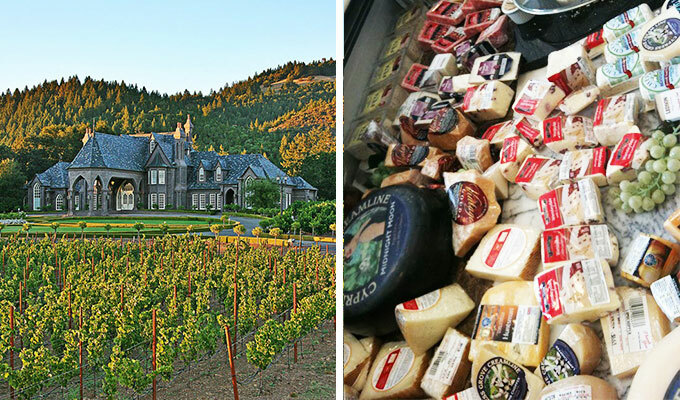 You don’t need to book a trip to the Black Forest to lunch near a castle – just head out to Ledson Winery and Vineyards in Sonoma County. While the winery is the focal point of this operation, Ledson Winery and Vineyards also includes a marketplace that serves up fresh salads, sandwiches, and other quick bites. Picnicking on the grounds surrounding the 16,000 foot French Normandy-style castle is highly encouraged. The turkey and cranberry sandwich is highly recommended, as is the collection of high-end cheeses. The mustards sold in the deli are made exclusively for Ledson Winery and Vineyards, and include unique flavors like Wasabi and IPA. 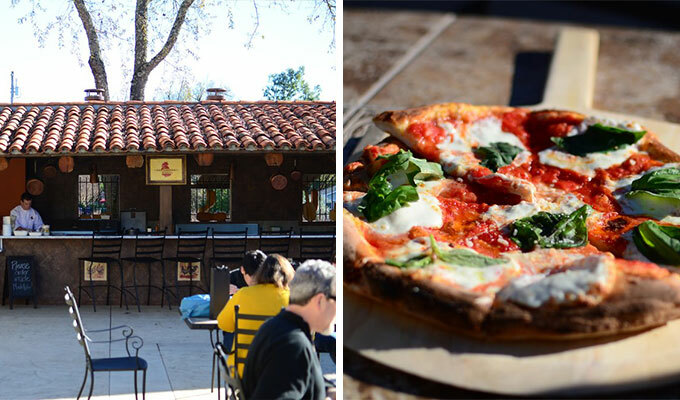 Tucked inside VJB Vineyard & Cellars is a pizzeria and café that transplants the soul-satisfying flavors of Naples to the West Coast of the United States. The guiding force of La Cucina, Maria Belmonte, was born in Italy and employs her mother’s recipes for authentic dishes like housemade mozzarella, lemon ricotta soufflé, and veal scallops with prosciutto. Hand-crafted paninis and salads are perfect for a lunch paired with a bottle, and the rustic scenery of the vineyards’ outdoor patio delights in Neapolitan style. If you visit around noon, VJB Vineyard & Cellars often brings in musicians—opera singers and accordion, for example—to add some ambiance to the meal. Café Citti specializes in unpretentious yet delicious Italian-inspired dishes that are heavy on the garlic and light on the price. 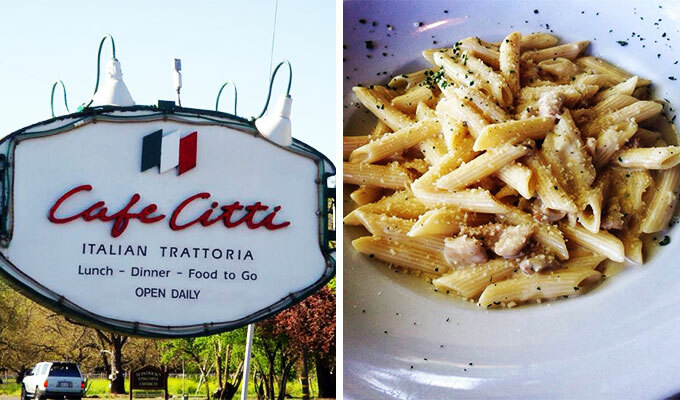 Don’t be fooled by the café’s humble exterior; Café Citti’s food has been featured on The Food Network and has won rave reviews by San Francisco magazine. The Citti Sauce, a creamy housemade blend of tomato and basil, is a guest favorite. However, Café Citti offers eight other handmade sauces for its pasta dishes, so selecting one might be the most difficult choice of your visit. While Café Citti sells Italian wines by the glass, visitors are also allowed to bring in their own bottles. 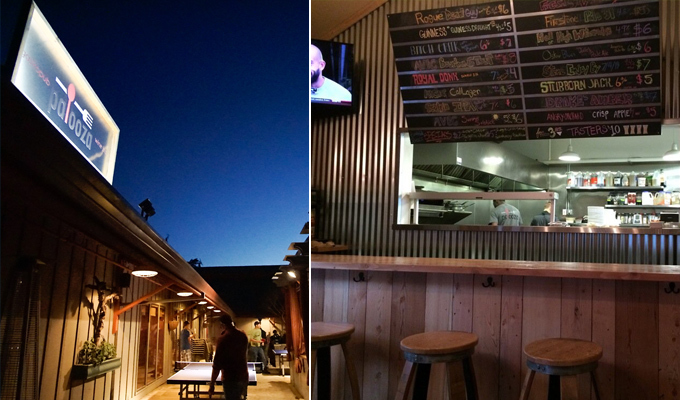 When you think of Sonoma County, you might not think of pub grub. But after you take a bite of Palooza Gastropub & Wine Bar’s gourmet take on a burger, you won’t be able to forget it. The tavern’s hot dogs, wings, ribs, and sandwiches are all elevated by creative chefs and farm-fresh ingredients. The kitchen also serves an amazing selection of salads for the meat-averse. Featuring Brussel sprout hash and stuffed French toast, the brunch menu on weekend mornings is somehow both sophisticated and down-to-earth. The kitchen smokes salmon in-house, which makes the smoked salmon deviled eggs one of the best appetizers in the county.